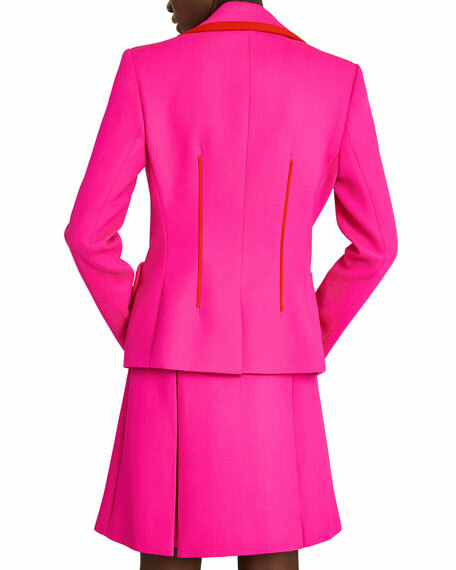 Shocking pink wool jacket with red details embellished with bejeweled buttons. 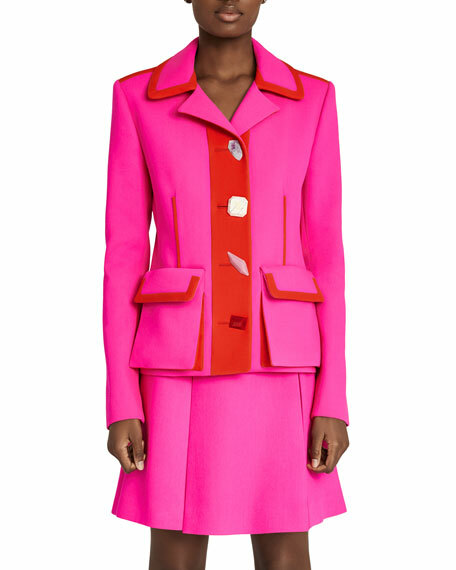 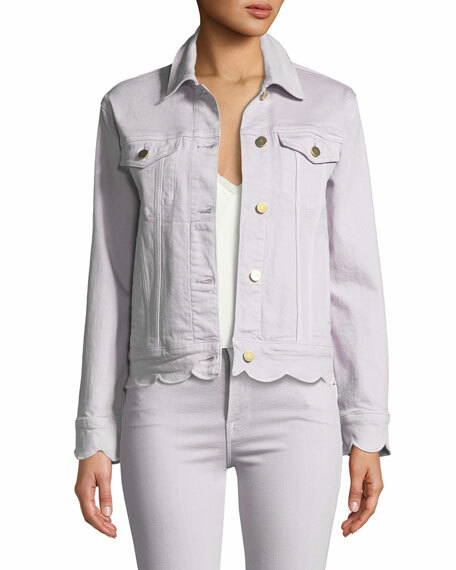 Schiaparelli jacket in wool twill with contrast trim. 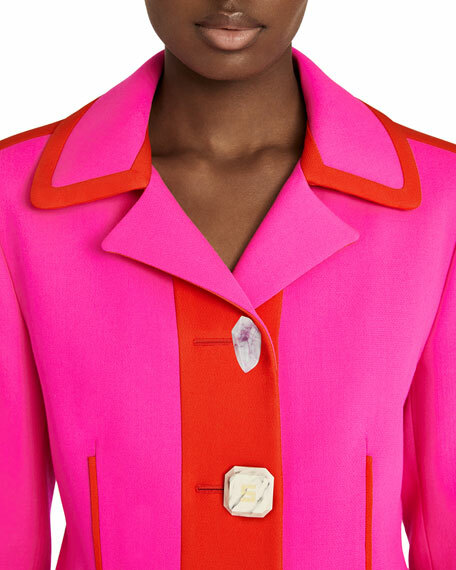 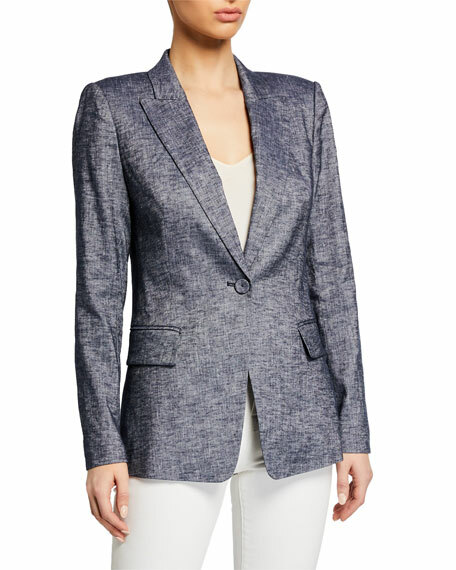 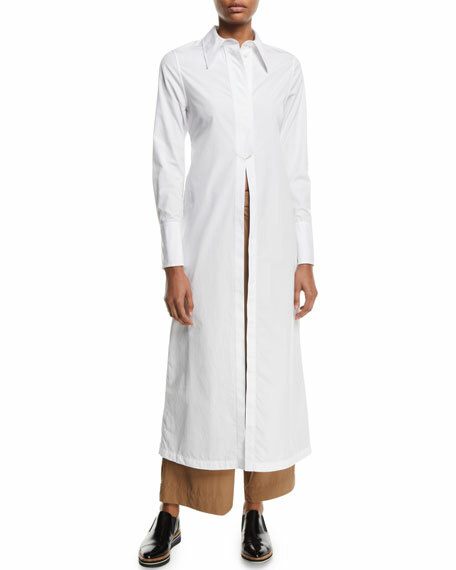 Notched collar; jewel button front.